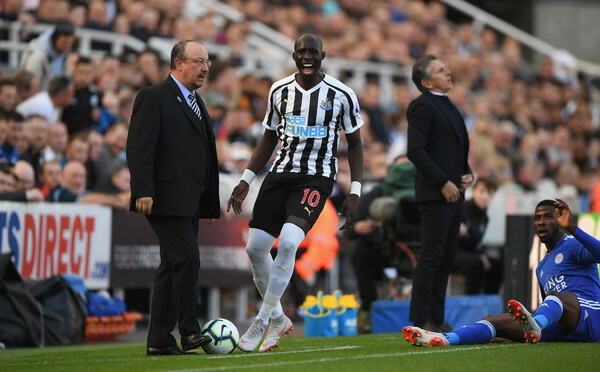 Worrying new details emerge on Diame’s future as NUFC run huge risk of losing him for free.. – NUFC blog – Newcastle United blog – NUFC Fixtures, News and Forum. Despite claims that he needed to play just three more games to trigger a contract extension, the Chronicle claim Mo Diame may have to make another 9 starts before the season is out – leaving his future in doubt. It’s been made clear that a clause exists to trigger a new deal if he played a certain number of games, but him having to play 9 of the last 12 games to activate it will be a worry for Rafa Benitez – especially when he’s been nursing a niggling injury ever since the turn of the year. What’s more, it seems clear that Diame is a player Benitez is desperate to keep – with the report claiming that Rafa believes he’s still at his peak despite him being due to turn 32 in June. The frustration here is the fact it highlights another situation where to club aren’t dealing with a situation Rafa Benitez wants sorted, meaning Diame’s future – like Rondon’s – could be another big factor when it comes to any potential new contract for the Spaniard. ‘Diame, like Benitez, is into the final six months of his contract – and, if he is to earn a new deal, he needs to start an unspecified number of league games during the 2018/19 campaign to automatically trigger an extension. There have been some suggestions it is 25 starts he needs, meaning he would only need to be named in four further XIs in United’s remaining 12 fixtures this term, but sources have suggested it could be closer to 30 games. ‘Whatever the case, the saga is another case in point for Benitez as to how the manager believes Newcastle should conduct their business in an alternative manner. ‘Since the turn of the year, Diame has been struggling with a hip problem; an injury which, if not managed correctly, could see him sidelined for an extended period. 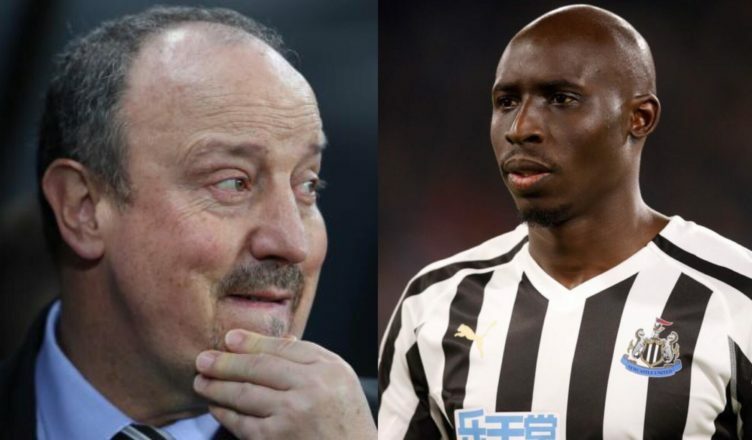 ‘But, understandably, Diame and Benitez have had to factor in the added concern of his contract situation, and so there has been additional pressure on the Newcastle midfielder and manager to get the Senegalese back playing as soon as possible. ‘Privately, Benitez is frustrated that Diame’s future has not been resolved in the meantime by Newcastle simply offering to honour the contract extension regardless of whether the clause is triggered. Diame has had his critics over the last few years – rightly so at times – but his form in 2018 has been outstanding in the main, with his pressing, tackles and screening of the back four vital from midfield. It’s also worth noting that we have VERY few players with an abundance of Premier League experience, and Diame brings that in bucket loads. Let’s hope this gets sorted out – something that’s vital if we’re to keep Diame at the club but also significant if we’re serious about keeping Rafa happy. Strange that players who need to play a number of games to trigger a purchase clause end up injured don’t you think? I’m sure if Rafa could replace him with better he wouldn’t be worried at all, he has done his best for us and tries hard but unfortunately short on quality.